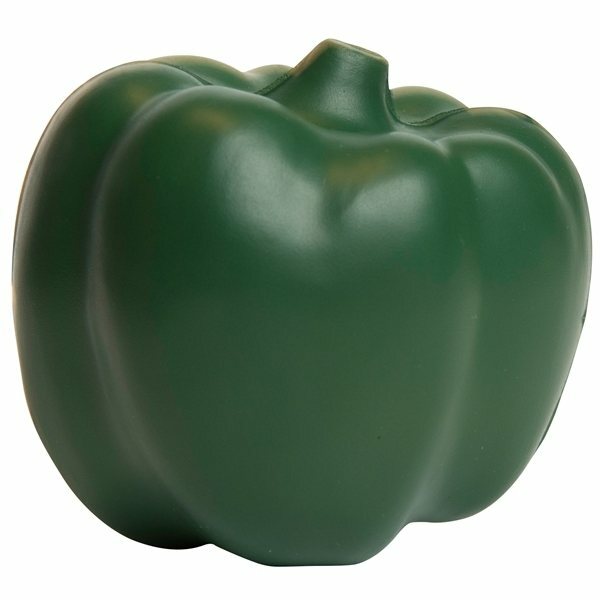 Bell pepper shaped stress reliever. The perfect promotional product for a restaurant, grocer, or other culinary establishment! Prompt delivery. Product met expectations. The art department was the very best! the sales people at AnyPromo answered all our queries and allayed all our concerns. Looked good, the quality was better than expected. these products are perfect and are very well received by our members. Quality of fabric and print job is excellent. The product was precisely what we wanted. Rose always does a good job for us.